Now in UAE, You can stop your search and come to design and own for printing sublimation acrylic key chain, double side print in UAE. Your choice is our choice. You can personalize your own design and choose your style and send to Design and Own. Make your love more brighten and unforgettable. 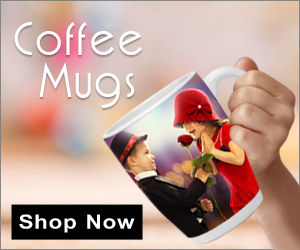 Make your Birthday Gift, Anniversary Gift, Marriage Gift special. In this acrylic heart key chain you can put two pictures. Even you can write any text any loving quotes on this key chain. 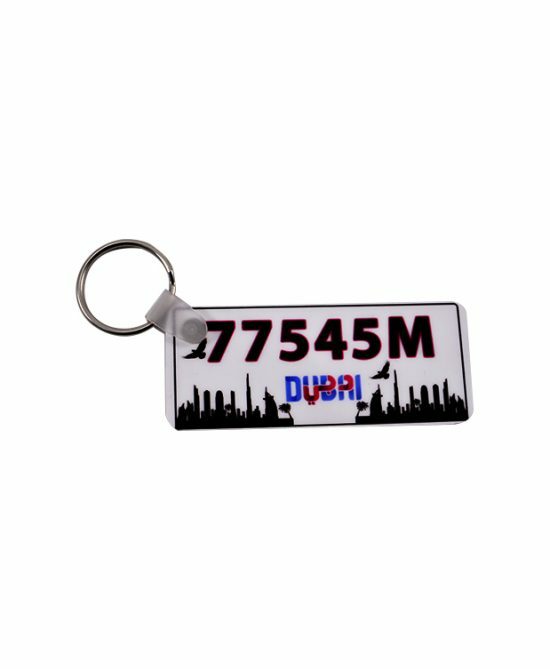 Get Fancy and different type of key chains online with your picture on it.You can customize your own key chain using our custom tool. Place your order for you own personalized key rings.